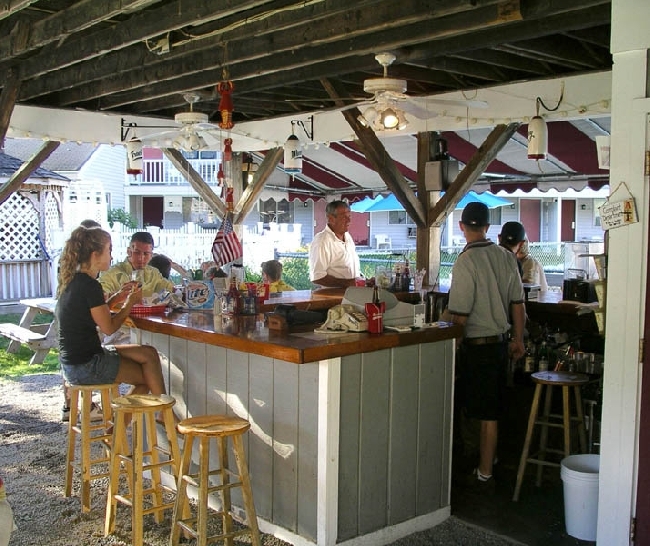 Description: Kennebunkport's Family Destination is also great for affordable couple escapes. 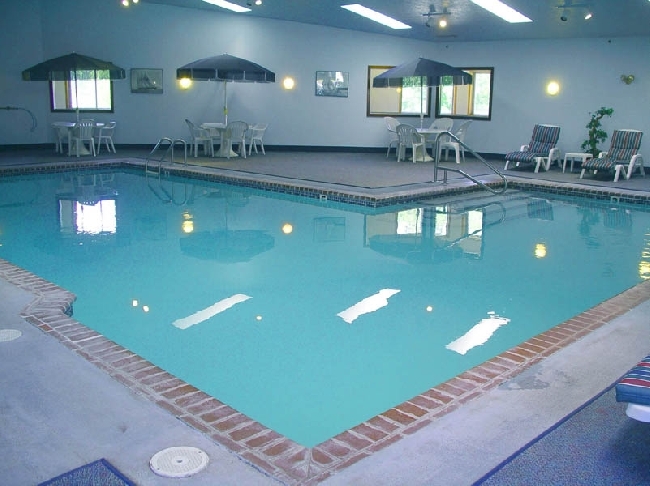 If you are looking for a romantic getaway or have kids, this is the place to be. Affordable and lots to do! 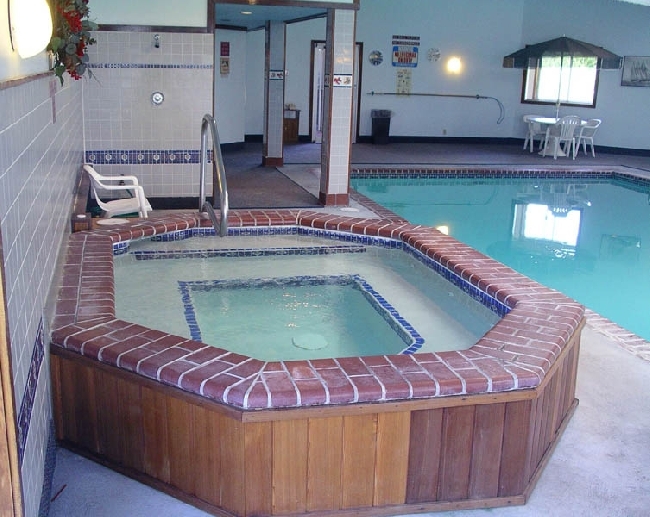 Kennebunkport's only resort with: indoor & outdoor heated pools, indoor & outdoor hot tubs and complete fitness center. Free resort wide WiFi. 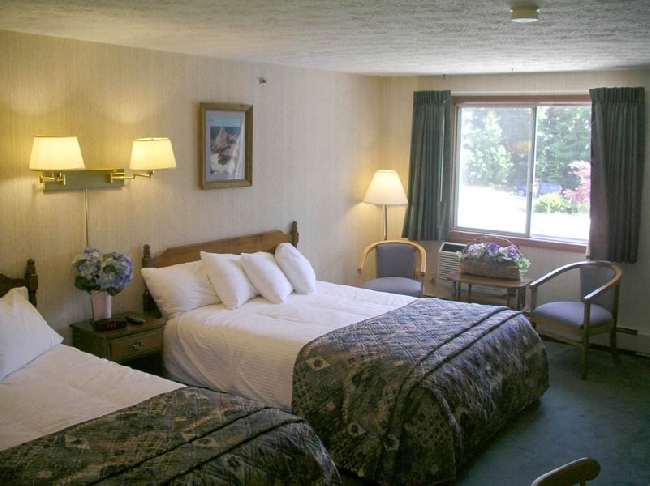 Deluxe accommodations in a quiet wooded setting, short walk to ocean. 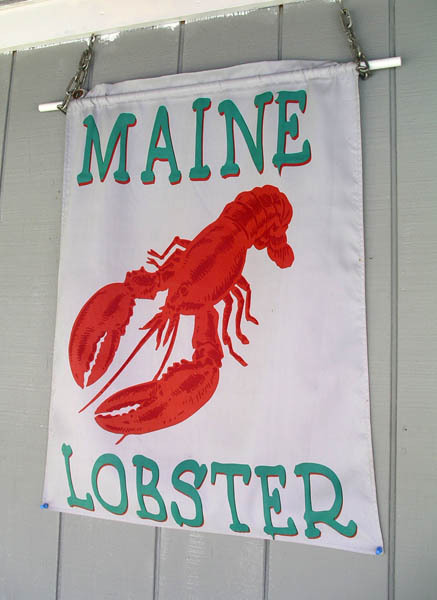 Located on Ocean Ave, Kennebunkport 1 mile to Walker's Point (President Bush Summer Home). 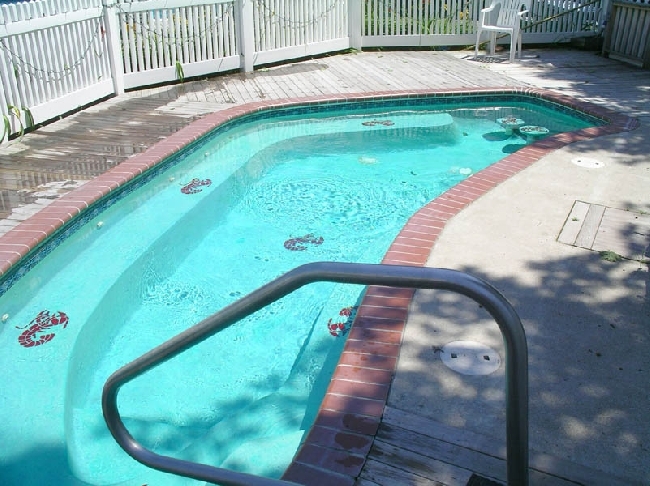 All rooms w/2 queens or 1 king, AC/Heat, CCTV, mini fridge, coffee maker, deck or patio. 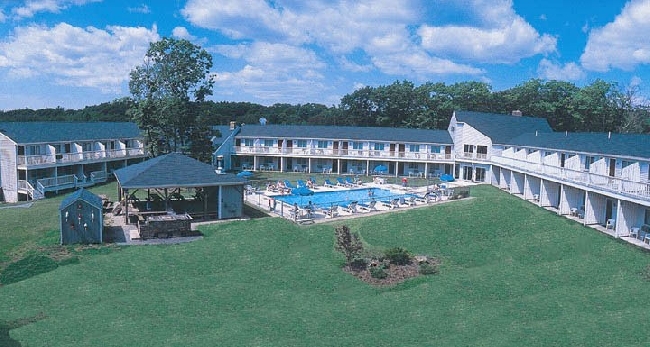 Spring, Fall, and Winter Getaway Packages. All rooms include deluxe Continental Breakfast. On the Trolley Route. Kids 12 & Under Stay Free. 16 and under Free during School Vacation Weeks. Visit Web site for 'Internet Specials'. Groups Welcome. 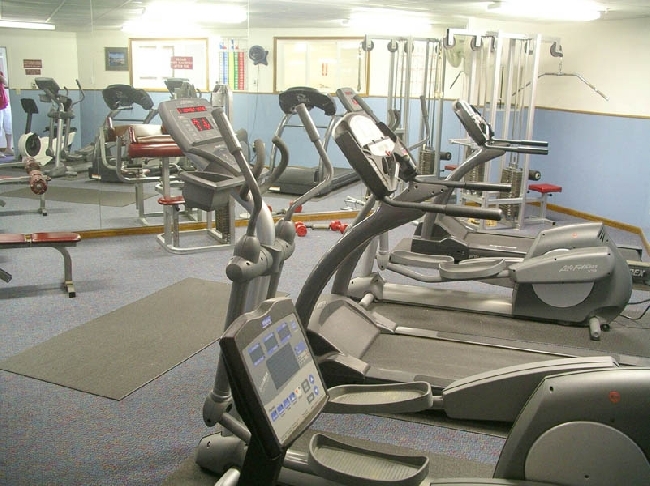 Large Function Room. Open Year Round. 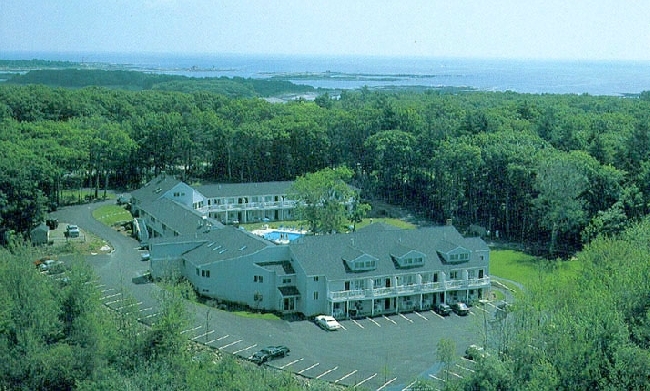 Kennebunkport's Affordable Year Round Family Resort.